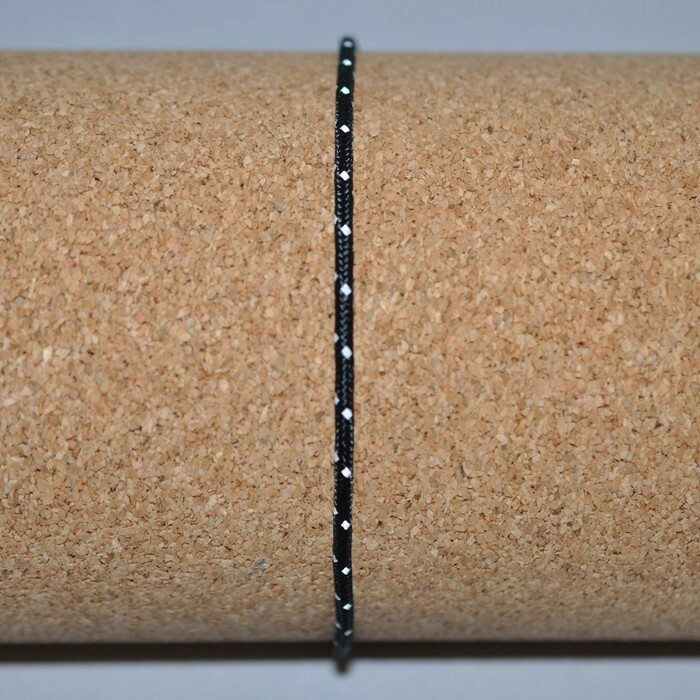 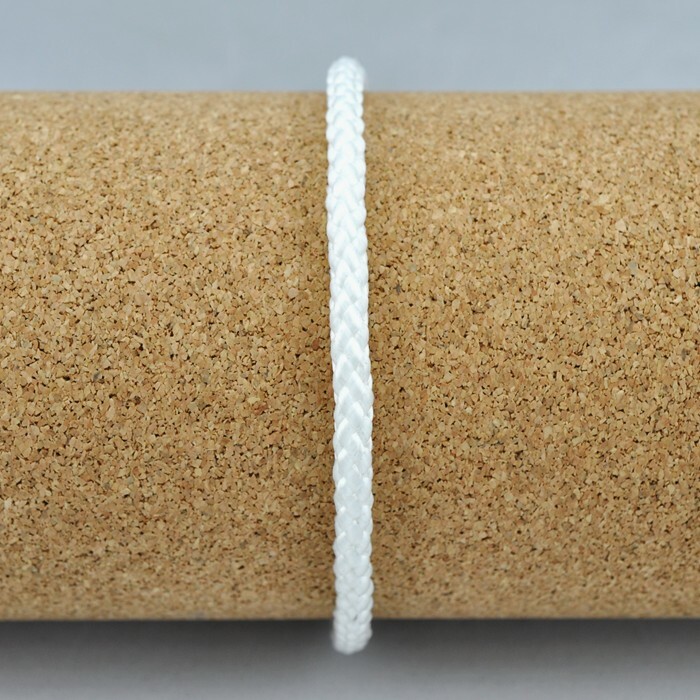 Extreme reflective properties make this cord vibrant when light hits the reflective tracer woven into the cording, making it the ideal cord for low and no-light conditions. 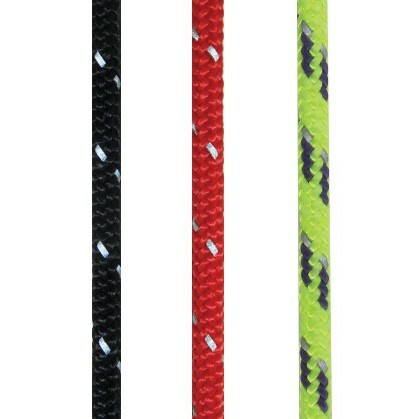 The same properties as our standard accessory cord but a reflective tracer braided into the sheath, making this cord vibrant when light hits it, making it ideal for low light conditions. 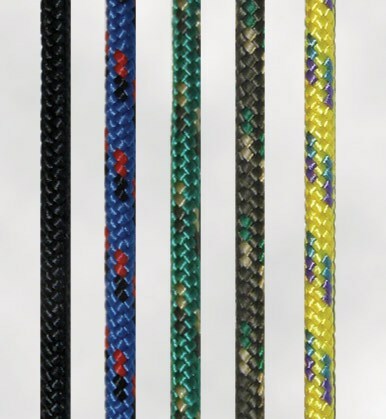 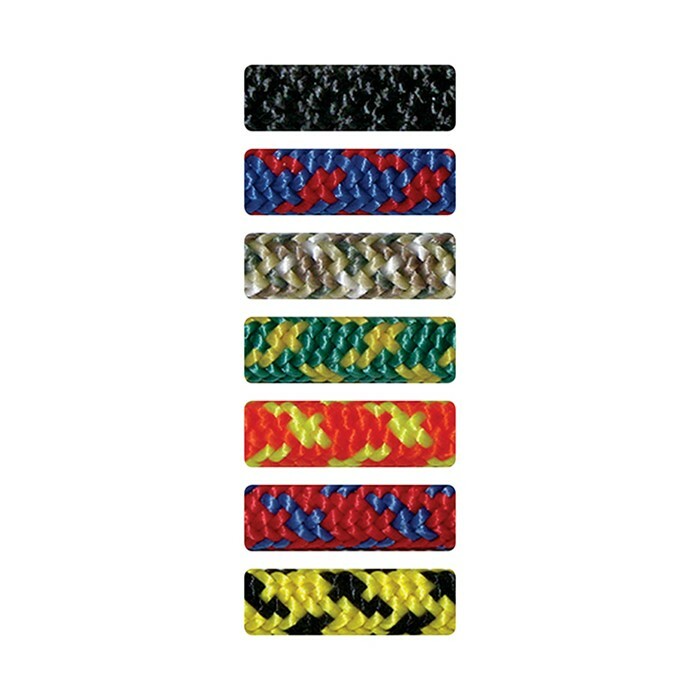 This reflective braided nylon cord is great for tents, zippers, backpacks, and marking trails. 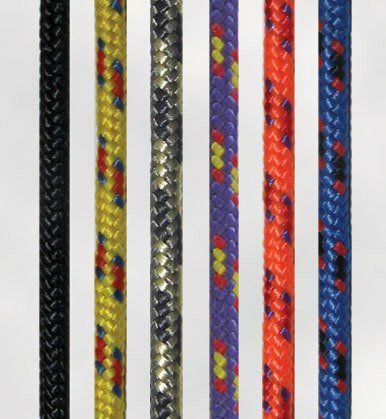 Warning: Accessory cords are not for use as lead climbing ropes.